An unboxing video of my first Thrive Market order. What’s inside, how much I paid, if I’ll do it again. 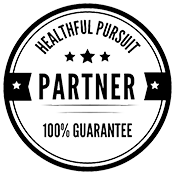 Believe it or not, I’ve been promoting Thrive Market for my American friends for the past year and I’ve never been able to place an order of my own… until now! 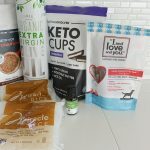 Thrive Market is awesome because I can find all the keto goodies, dog-friendly treats, and so much more in one place! Plus they send it to me, wherever I am, on the road in the US. 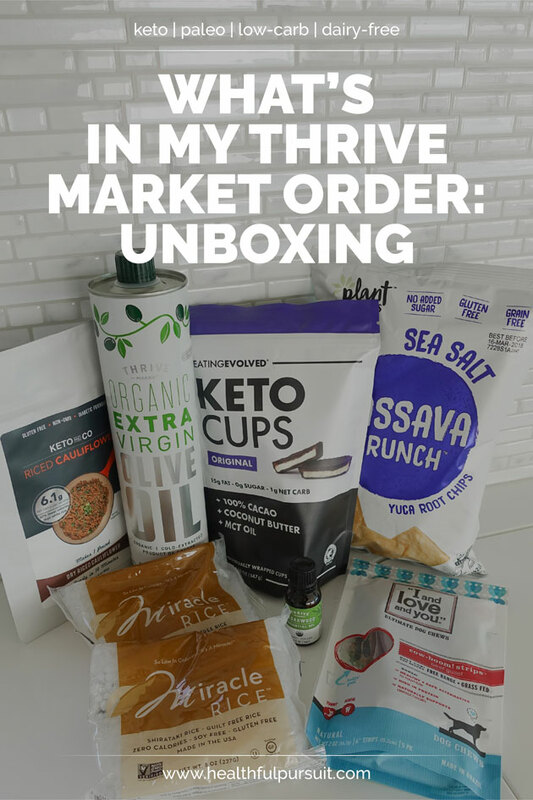 Check out my unboxing video and watch to the end to see how my furry family members feel about their Thrive Market goodies, and build your own box here! Curious to see how much you could save with Thrive? Here’s a cost breakdown of how much I saved on this order compared to how much I would’ve spent for the same items on Amazon. Impressive, right? Save it to your Pinterest board here! Want to cash in on the savings? 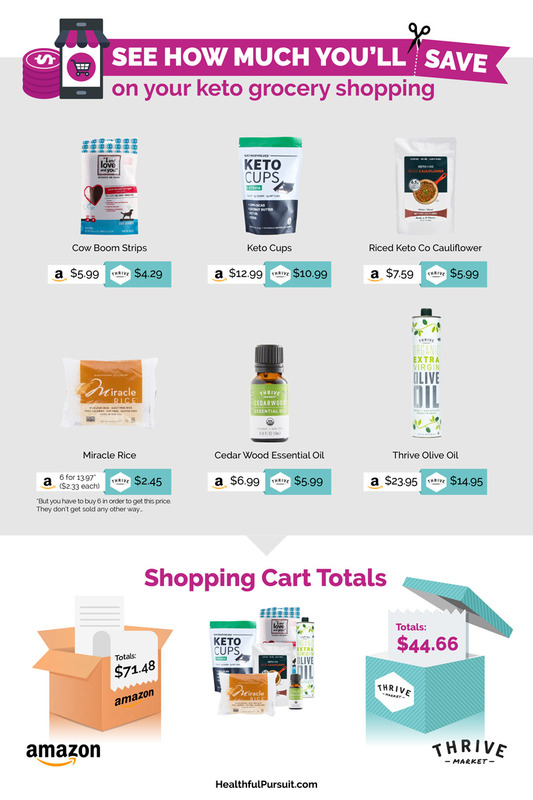 Thrive Market has put together an awesome deal, just for you! Do you have any favorites from Thrive? Comment below so I can stock up next time, and be sure to let me know if I should keep sharing my unboxing videos with you!